Moriarty, NM – Attending the NRA Annual Meetings and Exhibits 2019? Stop by ERGO's booth #6267 to see the "ALL NEW" TDX-0 (Tactical Deluxe Zero Angle Grip). ERGO’s classic Tactical Deluxe Flat Top grip is now available in a reduced angle designed for improved comfort and control on precision rifle chassis systems as well as your AR-15 and AR-10. This new grip is sure to give you that perfect positioning and will be available to experience and purchase during the 2019 Exhibit. The TDX-0 will be available on ERGO’s website for sale in April, 2019. You can purchase directly at our booth this year. We’ll be bringing hundreds of top-quality upgrades that you can take home with you. Find the perfect upgrades for your firearm during NRA’s 148th Annual Meeting, running April 26-28 in Indianapolis, Indiana. NRA Show is back in Indianapolis for 2019 with 15 acres of guns and gear, exclusive seminars and luncheons, appearances from top national political leaders and musical superstars. The NRA Annual Meetings & Exhibits is FREE to all NRA members in good standing and their families (spouse and children under 18 years old). 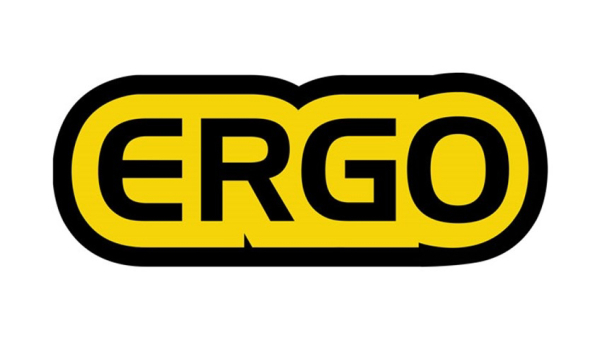 Every ERGO product is designed, manufactured, and packaged in the USA, built tough to withstand a lifetime of use. We back every ERGO product with our lifetime guarantee. About ERGO: Based in Moriarty, New Mexico, ERGO develops and manufactures small arms accessories for civilian, law enforcement, and military use worldwide with the goal to provide all shooters with the finest firearm accessories available. ERGO products are designed for the most important part of the firearm: the shooter. ERGO and Falcon Industries are not affiliated with, nor endorsed by, Remington or Mossberg companies. If you would like more information about ERGO, please contact Dennis Milinazzo at 1-877-281-3783 or email at dmilinazzo@ergogrips.net.